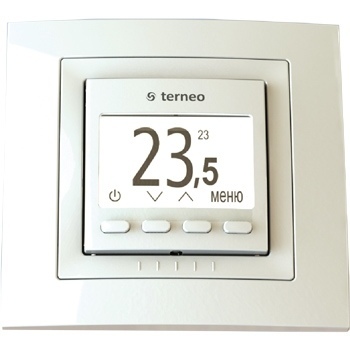 Thermoregulator terneo pro - automatic thermostat with internal temperature sensor for infrared heaters. 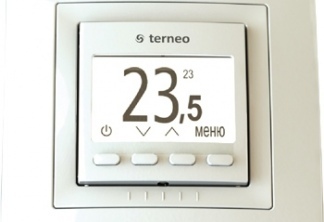 Programmable weekly thermostat with a large number of settings for changing the temperature regime depending on the need. Saves electricity during your absence. Designed for use as a regulator for air temperature.